EMSL Analytical Inc. offers access to an easy-to-use Nicotine Smoke Contamination Test Kit and a Marijuana Smoke Contamination Test Kit. On July 31st of this year, thousands of Public Housing Agencies (PHAs) had to implement smoke-free policies. This was the result of the U.S. Department of Housing and Urban Development’s (HUD) final rule from back in 2016 that announced public housing developments in the U.S. would be required to provide a smoke-free environment for their residents by the July deadline. According to the final rule’s summary, posted in the Federal Register, each Public Housing Agency must implement a “smoke-free” policy banning the use of prohibited tobacco products in all public housing living units, indoor common areas in public housing and in PHA administrative office buildings. The smoke-free policy must also extend to all outdoor areas up to 25 feet from the public housing and administrative office buildings. This rule improves indoor air quality in the housing; benefits the health of public housing residents, visitors, and PHA staff; reduces the risk of catastrophic fires; and lowers overall maintenance costs. To help enforce this new final rule, Public Housing Agencies and other property managers, landlords, tenants and indoor environmental consultants looking to test for the possible presence of smoke residues can turn to EMSL Analytical, Inc. They offer comprehensive testing services and access to an easy-to-use Nicotine Smoke Contamination Test Kit and a Marijuana Smoke Contamination Test Kit. This type of testing is frequently used to make sure that smoke-free policies are being followed and are also ideal for those who may be considering the purchase or rental of a property and do not want their families exposed to these types of residues in their future home. 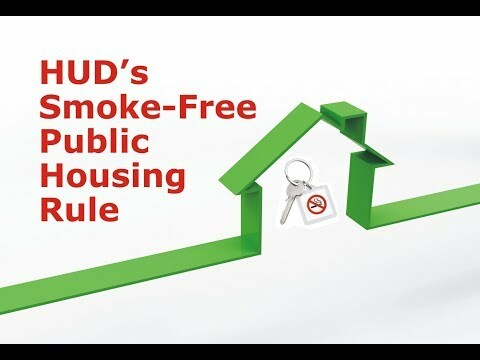 EMSL has even sponsored an educational video about the new HUD smoke-free public housing rule that can be seen at: https://youtu.be/N0O86DVoyck. 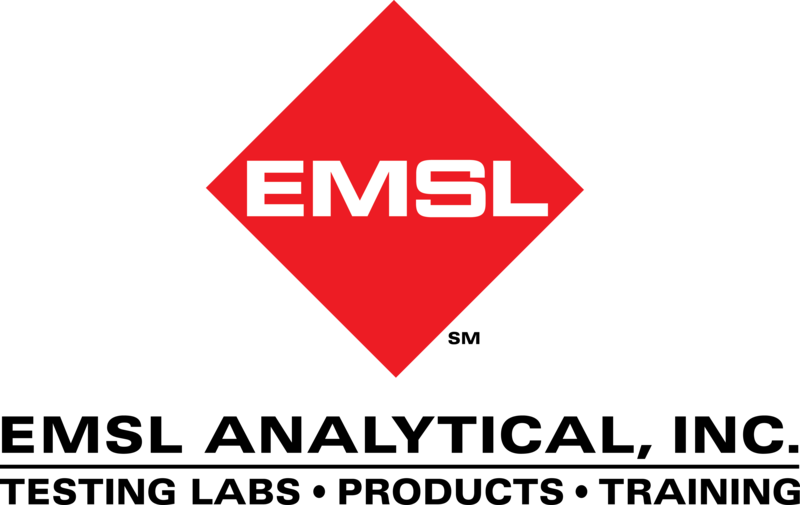 To learn more about this or other indoor air quality (IAQ), occupational, environmental, health and safety testing services, please visit www.EMSL.com, call (800)220-3675 or email info@EMSL.com . For access to the indoor environmental quality test kits, visit www.EMSLTestKits.com.